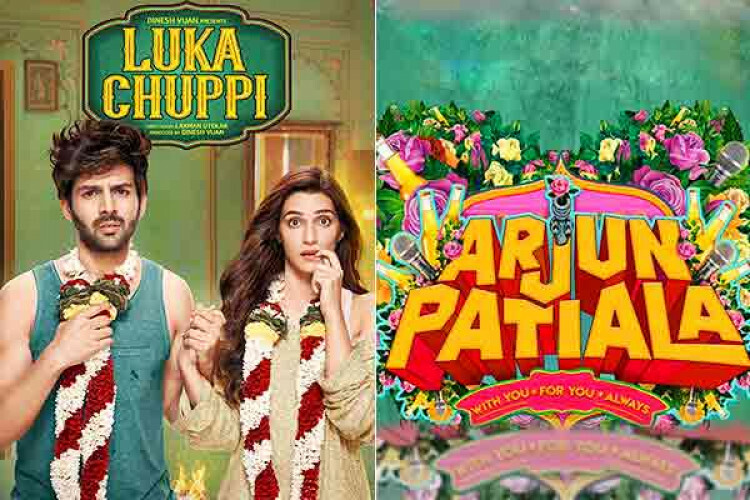 After the makers of 'Total Dhamaal' declared that they will not release the film in Pakistan after the Pulwama terror attack on Thursday, the filmmakers of Luka Chuppi and Arjun Patiala have too cancelled their contract with Pakistan distributor. The attack has left the whole nation including the Bollywood in shock. AICWA announced the ban of Pakistani actors and artists in the Bollywood after the attack.